Welcome to St. Mark's Lutheran Church celebrating 73 years of bible based Christian ministry, congregational multicultural diversity, and community outreach serving Beacon Hill and the greater Seattle area. 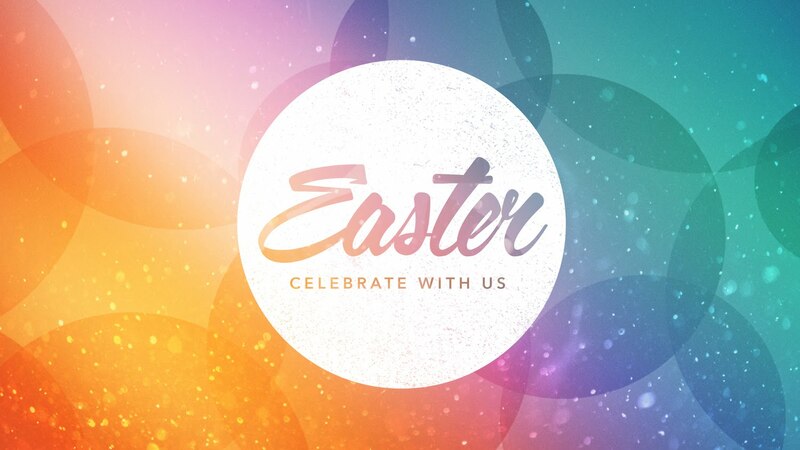 Please join us for regular Sunday Worship Service at 11 a.m.
Saturday, April 20 for altar decorations for Easter Sunday. Or donate $10 to the Flower Fund for a lily in your name. You may take your lily home after the 11 a.m. Easter Service.